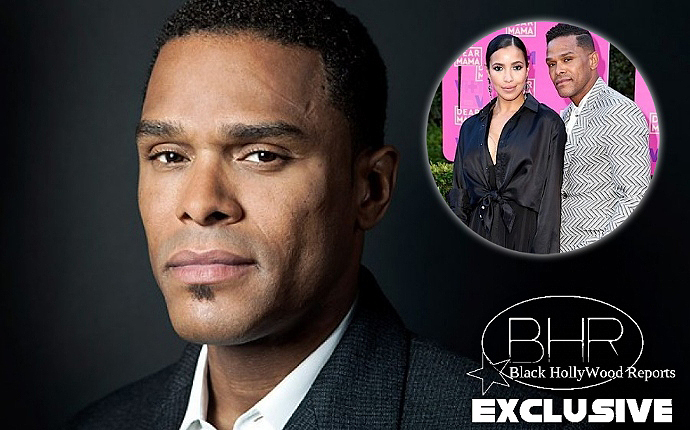 BHR Hollywood Reports.............Recently Maxwell took to Instagram to express his admiration for his rumored boo, TV personality Julissa Bermudez. The two attended VH1'sDear mama special and were coupled up throughout the night. They even posted for a picture together while at the event, with the R&B singer posting it to Instagram . It has been stated that they have been dating since 2016 When they where spotted vacationing together.